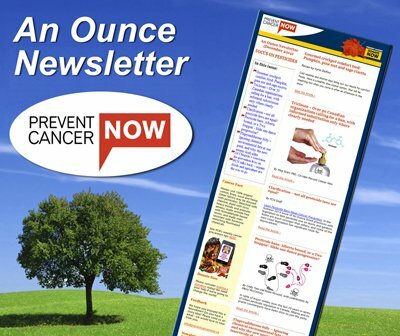 Prevent Cancer Now » Let’s study the health impact of the Tar Sands too! The federal government recently surprised many when Health Canada announced a $1.8 Million study on health impacts of living near wind turbines. Electricity generation and health are both largely provincial responsibilities – so this is major deviation by a government that has strictly avoided straying into areas of provincial jurisdiction. Could the study have been prompted by the Conservative’s wish to capitalize on the unpopularity of turbines in some rural Ontario ridings, in the process helping the province’s official opposition, Tim Hudak’s Conservatives? A two-for-one. Scarce health resources being misused for clearly partisan reasons; it’s all about politics (you can read more on this in a recent blog of mine). Although we should be used to this kind of behavior from Ottawa these days, it’s still startling to see something so blatantly partisan get such little attention (Bev Oda’s $16 dollar glass of orange juice received a hundred times more coverage!). This million dollar inquiry, into an area already extremely well-studied and documented around the world, also strikes me as a bit ironic. Governments usually draw on internationally accepted peer-reviewed scientific literature as a reason to not waste tax-dollars on duplicitous research. In 2011, Sierra Club Canada did a review of the existing published, peer-reviewed studies. Not surprisingly (wind energy has been safely used in Germany and across Europe for years), after thoroughly examining a wealth of empirical international evidence we found properly located turbines do not present a public health risk. So it’s frustrating, and somewhat alarming, to see the amount of misinformation (if not disinformation) being spread by AstroTurf wind opposition groups and (now) scared landowners. This political trickery, however, may have inadvertently done us a favour. It has set a precedent for commissioning health studies on the impact of industrial development and a precedent for launching studies in response popular demand. When announcing the turbine ‘study’, Conservative MP Pierre Poilievre, Parliamentary Secretary to the Ministers of Transport, Infrastructure and Communities and Federal Economic Development Agency for Southern Ontario, told the Globe and Mail: “Just as the oil sands are subject to strenuous public health regulations based on sound research”. Calls to Health Canada and a search of its website revealed no such evidence. 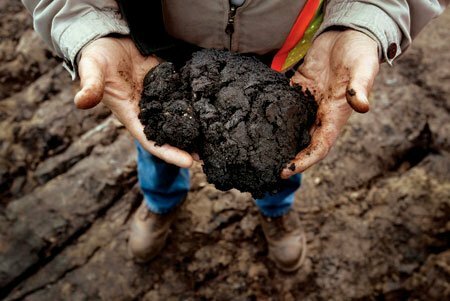 There have been no thorough health studies conducted in Northern Alberta to determine health impacts of Tar Sands development despite the alarming rate of development over the past few decades. Studies commissioned by both the federal and Alberta governments acknowledged environmental monitoring has been “insufficient”. Willful blindness, perhaps? 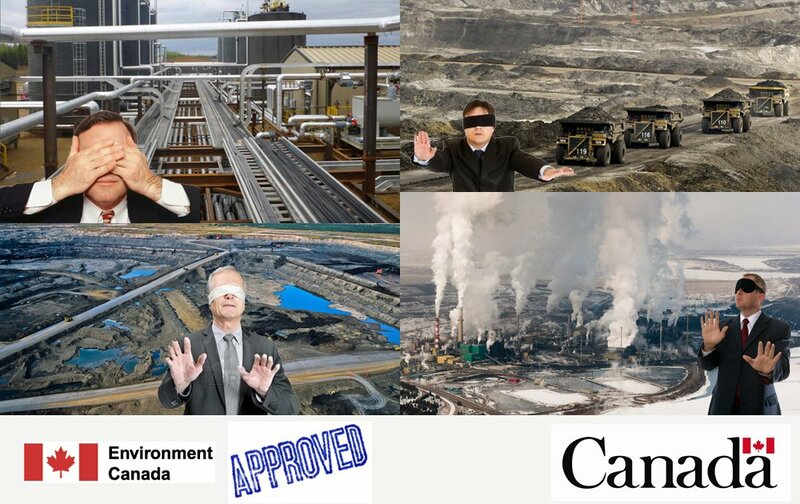 Sierra Club Canada, noting the new precedents set by Health Canada’s wind announcement, has begun gathering support from other organizations to demand a study on the health effects of Tar Sands development on Albertans and others living downstream. If you know an organization that might like to get involved or just want to stay informed on the issue, send me an email.